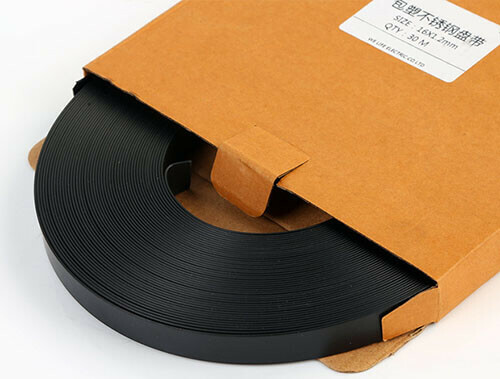 PVC with 201SS, PVC with 316SS are also workable for us. 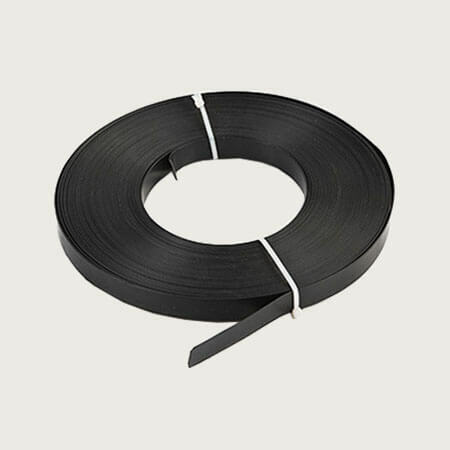 PVC coated stainless steel strapping is widely used in fix label, billbord, guilding lights etc to others. Payments: T/T, Western Union, Paypal etc. General Payment: 30% deposit paid in advance, balance payment before delivery. 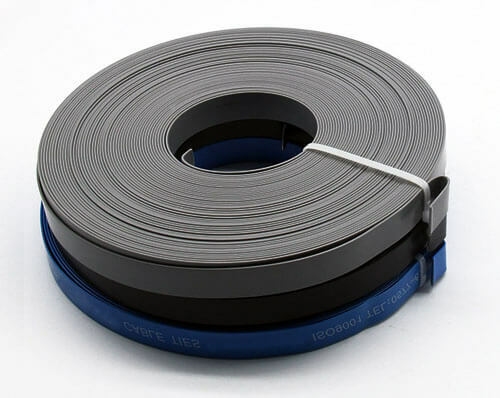 Custom Service: PVC coated stainless steel strapping custom service is workable for us, such as packing quantity, packages, length, width, plastic coated or not etc.